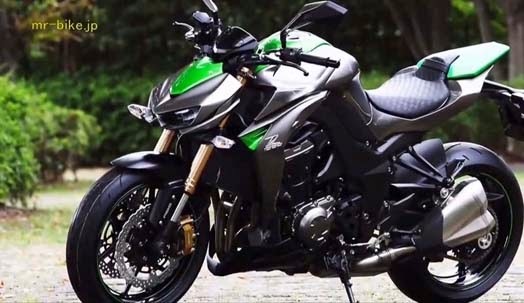 The face Kawasaki Z1000 2014 finally revealed. 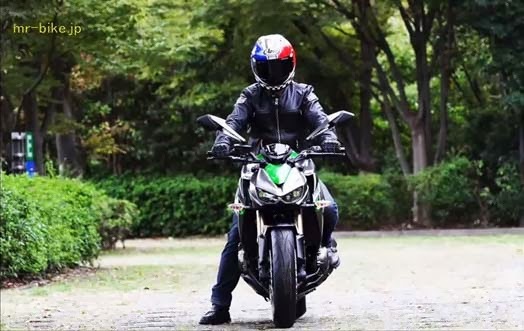 Some time ago Kawasaki Heavy Industries on its website showing teaser mysterious with the 'Z'. 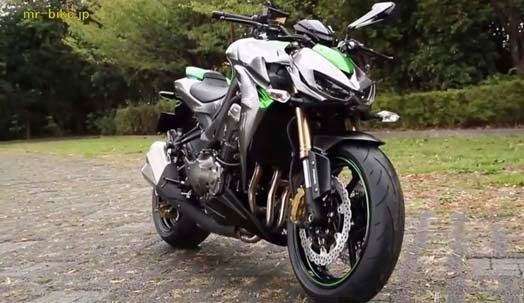 Kawasaki Z1000 2014 is a naked bike version of Kawasaki Ninja ZX1000. 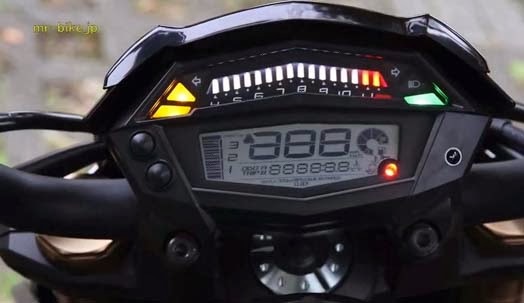 Will unveil the premiere of EICMA Show 2013 next week. 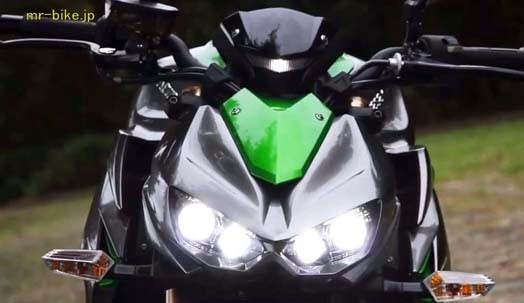 The face Kawasaki Z1000 2014 looks grim with a futuristic headlights. 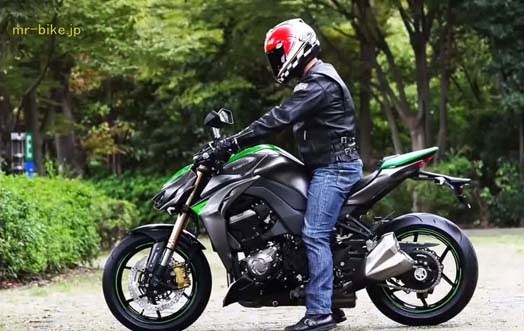 Her body looks athletic and muscular design typical Japanese motorcycle manufacturers. Interestingly exhaust with two holes plugged in right and left. 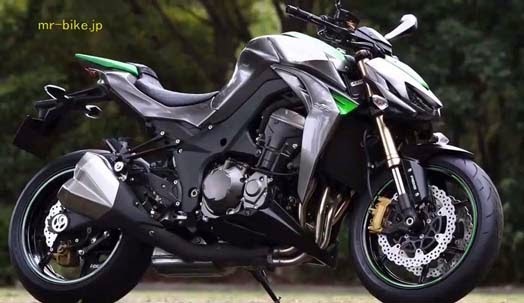 For machines Kawasaki Z1000 2014 presumably would be similar to that of the Ninja ZX1000. 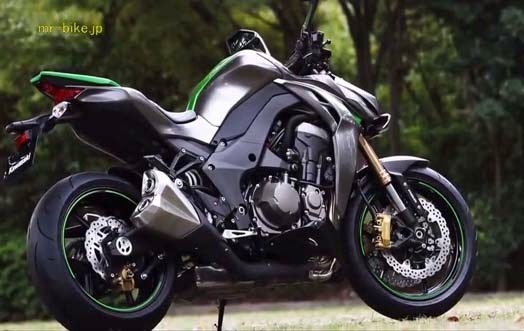 1.0-liter engine capable of generating power up to 140 hp.